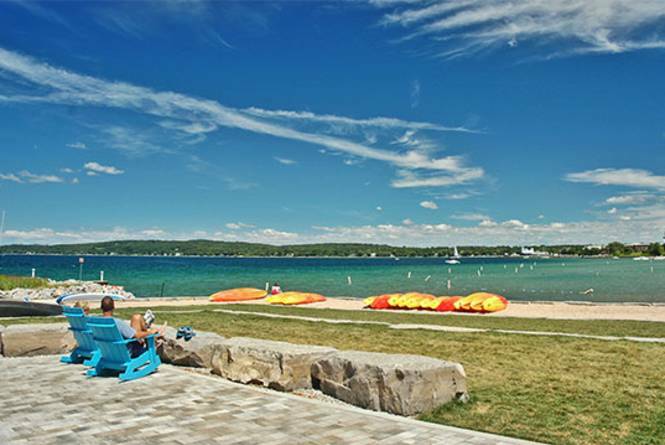 The area's most populated, if not it's most popular, beach features over 1500 feet of sand along West Grand Traverse Bay in downtown Traverse City. 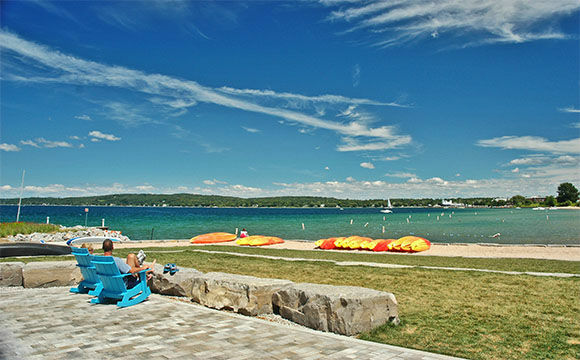 Clinch Park has picnic tables, bike racks, TART Trail access, lifeguards (mid-June -- August), snack bar and restrooms. It is adjacent to the Clinch Park Marina, east of Union Street on Grandview Parkway.